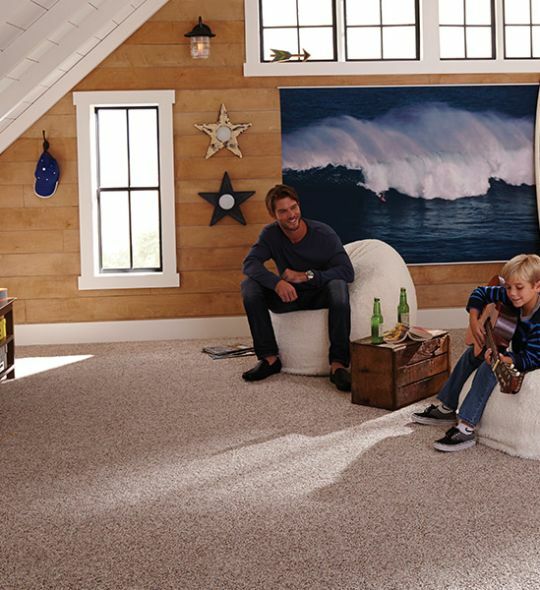 When it comes to flooring that just feels like home, carpet is hard to beat. 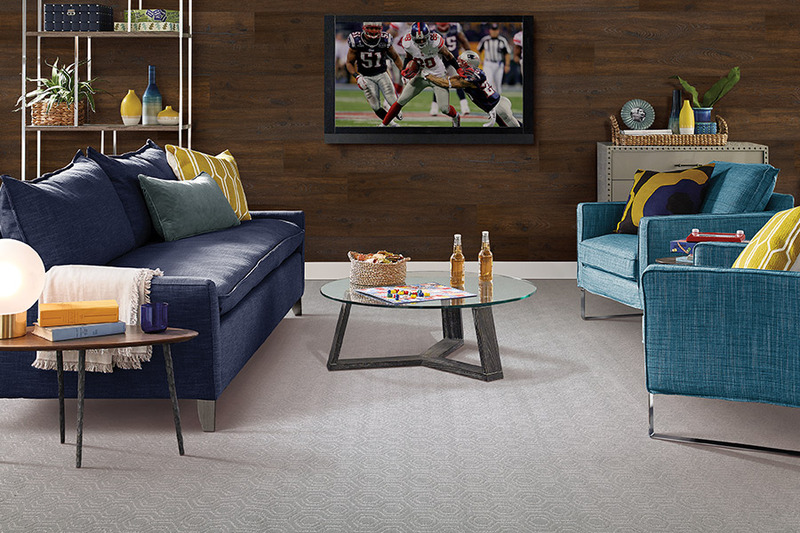 In fact, this soft surface flooring is so welcoming; you’ll find yourself just looking for excuses to kick those shoes off. It used to be that this particular floor covering had to be treated with the utmost care, and some homeowners avoided it all together. However, new technologies have paved the way for some amazing benefits. 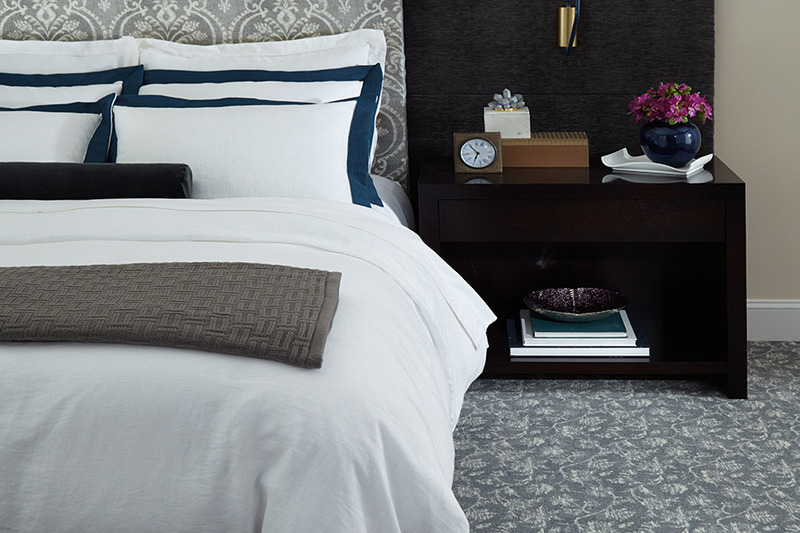 Now, there are more reasons than ever to blanket your home in this lovely floor covering. At 916 Floors, you’ll find everything you need to get the best floor for your home. We have a large variety of flooring materials to choose from, with plenty of samples to make your decision a little easier. But we also have a caring, qualified staff that stands ready to offer you any assistance necessary throughout your floor shopping experience. We service the areas of Roseville, Sacramento, and Rancho Cordova, CA, with a showroom in Roseville, CA. We invite you to stop by at your convenience. History has provided us with some interesting turns in the carpet market. 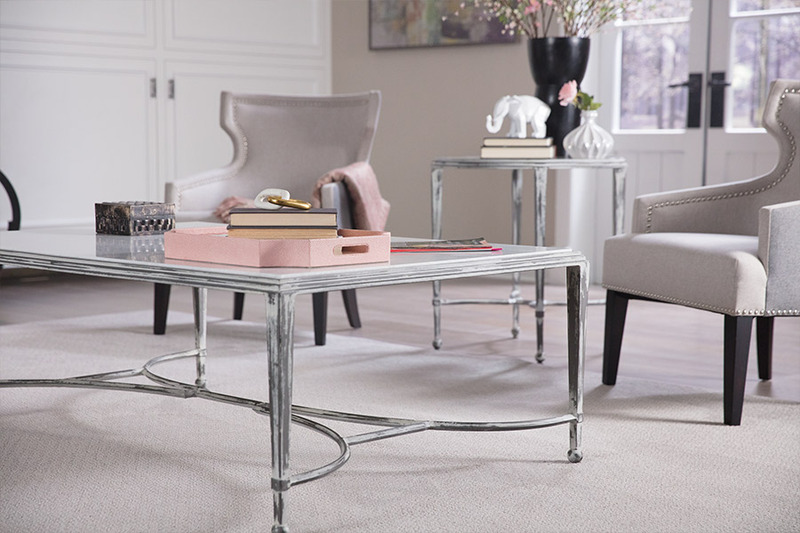 With changes made in fibers, lengths, cuts, backing and more, it’s always been easy to match décor with this floor covering. Add in the immense selection of colors and designs, and you might find yourself shopping for a while. Now, more than ever, it makes perfect sense to choose this material. To start with, it gives off that homey appeal that so many homeowners are looking for, and creates an inviting atmosphere. Thanks to technology changes and manufacturing techniques, there are far more benefits now than ever before as well. For one thing, the stain factor is no longer the issue it has been in the past. For those with busy lifestyles, children, or pets that run in and out often, or those in your family that might work outdoors, it’s been a struggle to keep clean. 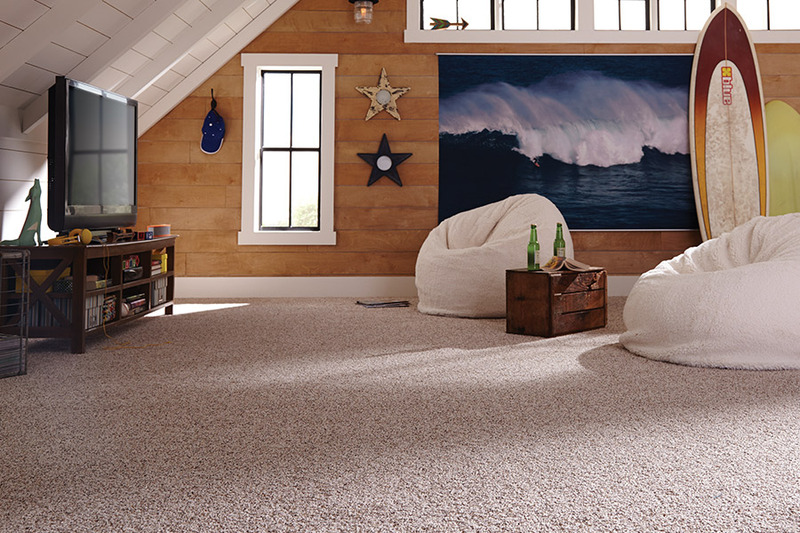 However, brands are now offering specialized products that include stain protection, manufactured right into the fibers of your carpet. Pets have always been a big issue when it comes to this floor covering, but we’ve got you covered there too. Thanks to those same technological changes, you’ll now find this material comes with special stain and odor protection, made just for pet owners. 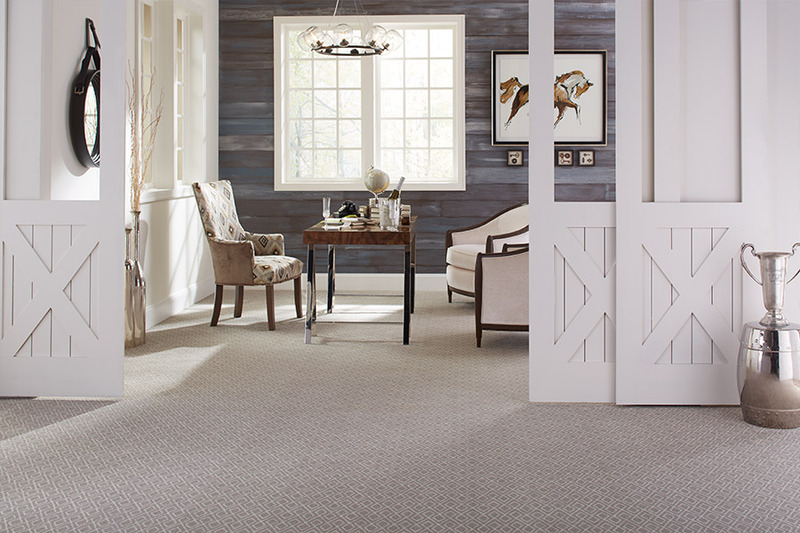 To find out about even more great carpet benefits, feel free to stop by our showroom, so you can see for yourself.